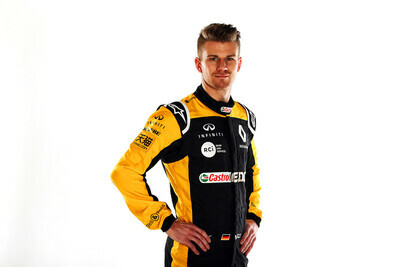 Renault has confirmed that Nico Hulkenberg's retirement from the Chinese Grand Prix was down to a software glitch relating to the MGU-K.
Renault introduced a new MGU-K in Shanghai after it was hit with issues in Australia and Bahrain. McLaren's Carlos Sainz had the updated version of the MGU-K fitted in Bahrain, before his teammate Lando Norris and the two Renault drivers received the updated version in China. "It’s too early to say exactly what happened,” Renault managing director Cyril Abiteboul told Autosport. “But we had the problem in Melbourne, and a very quick reaction in Bahrain for one part only for Carlos. "And basically something was triggered that we had not had the time to properly sign off. It’s not an excuse, it’s a fact. Although the problem that arose in China put Hulkenberg out of the race, Renault is confident that no parts will need to be replaced for the next round at Baku. "We don’t think so. We think it’s something that is outside of the part itself, we don’t think that the part that Nico was using was damaged," Abiteboul said. "We think it’s a software issue, we think we need to change something on the software to deal with something that was changed in the hardware. 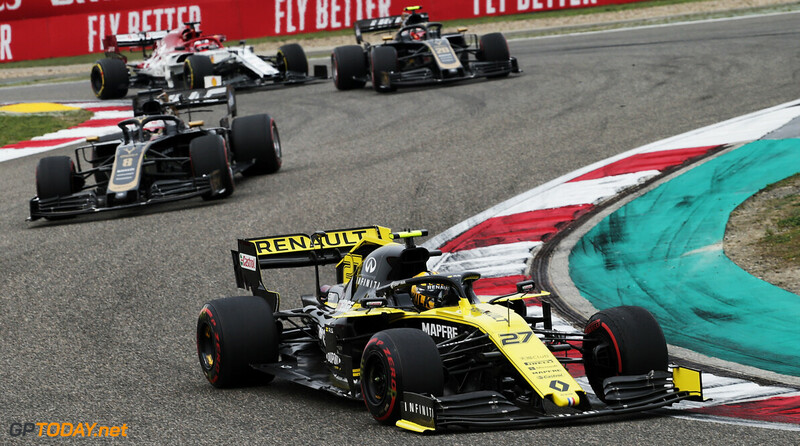 Renault has hit reliability issues at all three opening races of the year in 2019, with three of the four Renault powered cars retiring at some point due to a power unit problem. 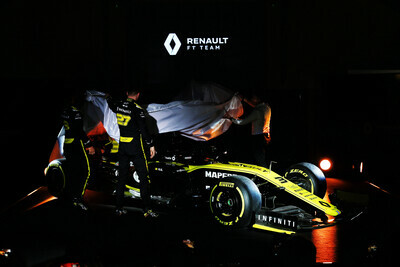 I hope it will be functional, if not it'll just be another black mark on Renault. Glitches happen, mistakes happen during development, but the chain of shyte happening to them now really isn't pretty. And rushing out a product without proper testing, as Abiteboul imply they did here, really isn't what they need now, with Honda is chewing at their legs, hungry, ever hungry. I don't think he's doing such a bad job. Sounds like he's just explaining the situation to me. I think that Renault has to be fairly happy with him considering he's brought his team up to basically fourth place in the constructors at this time.